Fiona Joy is an internationally renowned musician, known primarily for her angelic voice and ballet style performances. 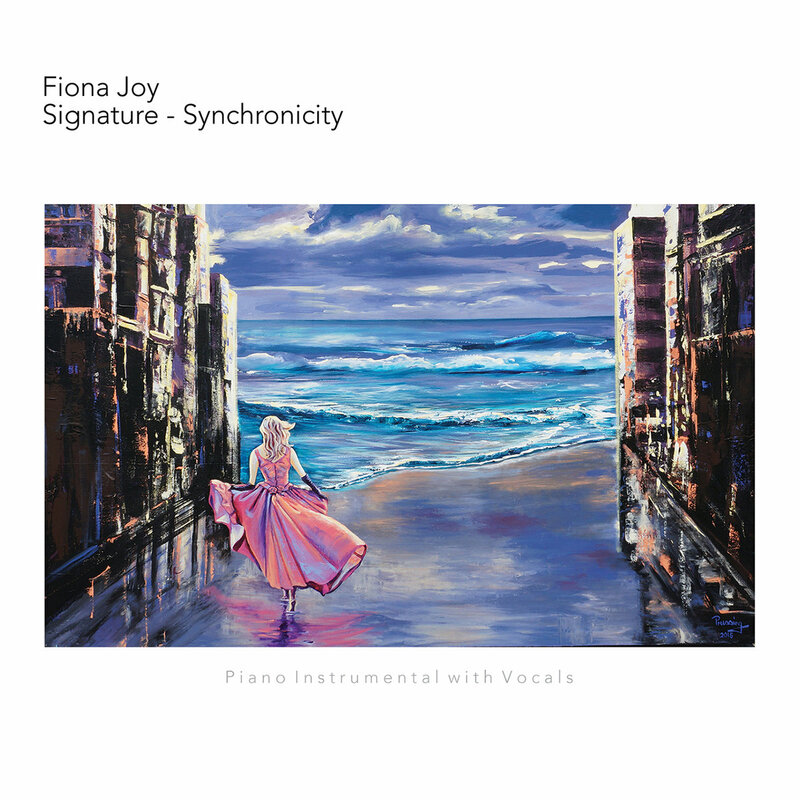 In her newest album, Signature Synchronicity, Joy blends modern day fairy tales into her wispy vocals and solo piano performances. The ten works on the album are all original pieces, some solo piano and others combined with vocals and hints of multi-instrumentation. Contributing artists are: Borbala Bodonyi (vocal layers), Eugene Friesen (cello), James Englund (percussion), Jeff Haynes (percussion), Jeff Oster (flugelhorn), Marc Shulman (electric guitar), Nick Hawkins (beat-box), Noah Wilding (vocal layers), Paul Jarman (Irish whistle, tarogato), Premik Russell Tubbs (EWI), Rebecca Daniel (violin, soprano vocal layers), Tom Eaton (percussion, keyboard pads, NS bass, electric and bass guitars, Tony Levin (NS bass, electric bass) , Will Ackerman (acoustic guitar), and of course Fiona Joy provided solo vocals, vocal layers, and her work on the James Englund Australian made Stuart & Sons piano. 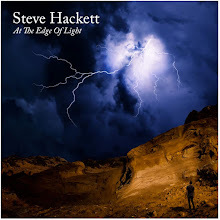 The album was produced by Will Ackerman and Tom Eaton (Tom also mixed the recording). "Ceremony" is the first piece on the album, and it gasps to life with stunning piano sequences and breathy vocals. An easy beat floats along in the background, adding even more layers to this invigorating composition. Bold and electric, this is a song to give you courage as you stand before the masses, giving a presentation or even just finding the courage to deal with the challenges of the every day. Set to the backdrop of fairy tale splendor, this song is filled with grace and wonder. "Grace" is done twice on the album, once with a straight out version and the other a chill version. The first bears more of a classical bearing, deliberate in its movements like a flower unfurling. The second is more electronic with a modern beat. They are both enthralling, but loving the flavor of the more classical pieces, I found myself falling for the first one. Hard. Vocals that whisper like angels sing of grace and it isn't difficult to imagine a scene with celestial beings with their faces turned to heaven, listening for the voice of God. Cello music slips in, giving the piece texture and resonance. "Little Star" is the last song on the album. Tentative piano sequences play hide and seek like a night sky falling over the land, one small star flickering in the broad expanse of gathering dark. Tender spirals of sound drift up, the universe at play with the tiny being. Like a puppy learning to play, the star drifts along, finding its place in the vast, big world. Very simple and stark, this piece is thought provoking and elegant. Known in China as the Piano Angel, Fiona Joy is a force of nature. Will Ackerman founder of Windham Hill Records sees her as one of the top New Age performers of her time. She has her own studio, Little Hartley Music and a line of jewelry, which she wears while performing on stage. 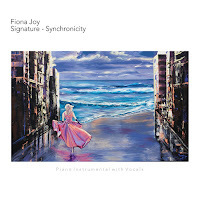 Signature-Synchronicity is a marvelous joint effort by a group of performers of the highest caliber, making this album one any classical or solo piano music lover should have in their collection. Fiona Joy is a musician to watch and she is very much on my list of must haves.